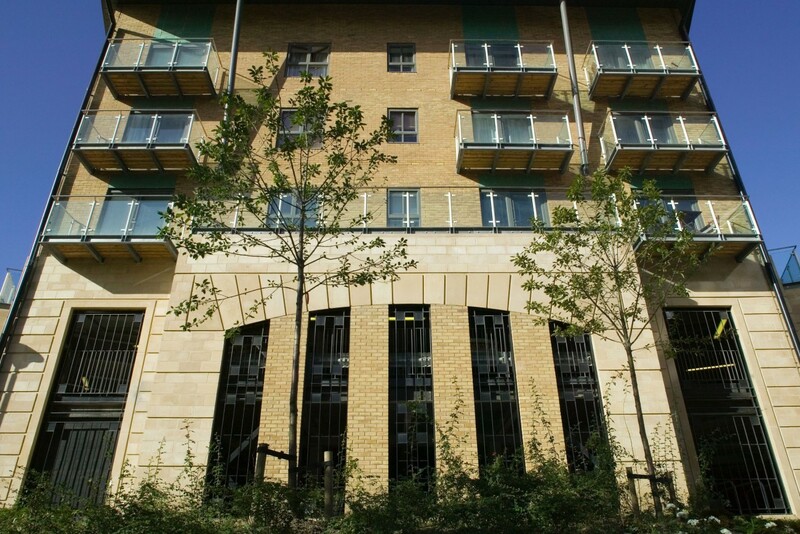 Part of the Trinity Gardens site, the Manor Chare apartment complex comprises 58 one bed and two bed flats and duplexes with two levels of undercroft parking, providing space for 60 cars and 18 bicycles. The Space Architects team tackled a complex site with a gradient of 1:9, within a conservation area. 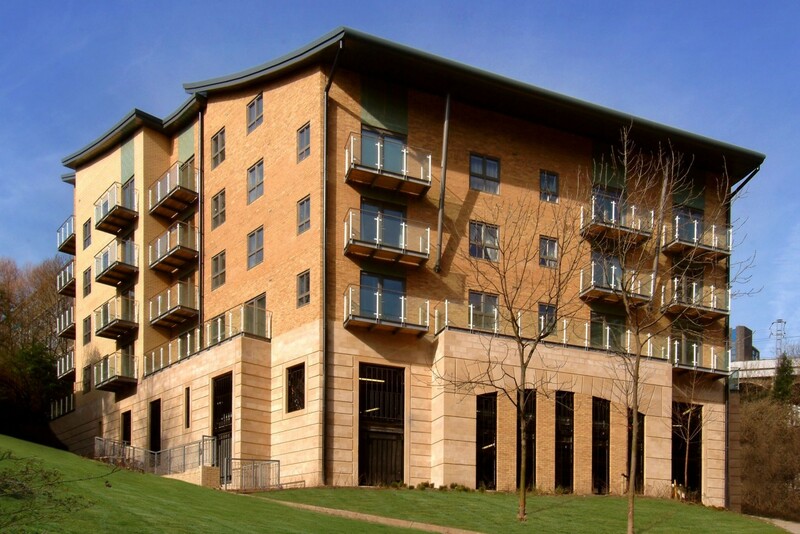 Our solution was innovative; a v-shaped, predominantly six storey building formed around a central courtyard in three sections, stepping down the site, topped by a cascade of curving roofs. This design accentuates the gradient of the site and evokes the gorge created by a stream that used to run down the valley.